Start saving on all of your prescriptions! 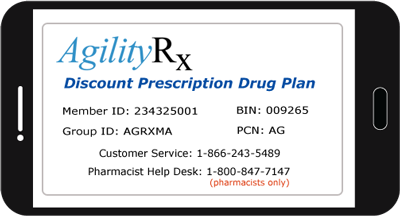 Simply present the AgilityRx Discount Card along with your health insurance card and ask your pharmacist to process your prescription with the plan that provides you with the lowest cost. 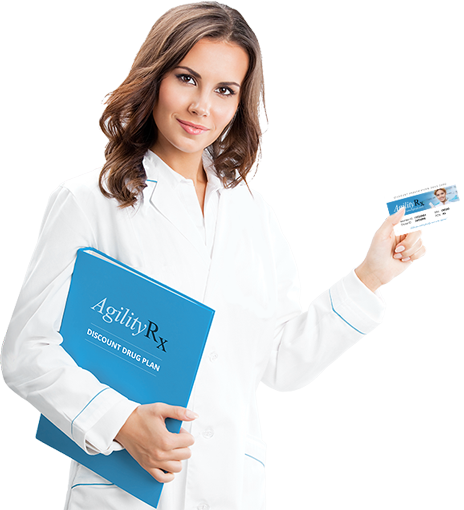 The AgilityRx discount card is designed for each of the above scenarios. Print a card, there's a good chance this program will help you save on your prescription! Many prescriptions prescribed for your pet can be filled at your local retail pharmacy. Most of your AgilityRx participating pharmacies will fill your pet's prescription at the same great discounts provided to you and your family members. Prior to filling your pet's prescription at your retail pharmacy, Print a card and present it to your pharmacist at the point of sale. There's a good chance this program will help you save on your pet prescription! AgilityRx is fighting different types of cancer by spreading the word about the importance of testing, funding new research, and supporting patients and survivors. Consider visiting these sites to learn more about cancer, the latest research developments, awareness events, and patient resources. Click on any of the websites below for more information. Get your Discount Card by Mail! Enter your information to get your card by Mail. Include your email if you would like to be notified when we have mailed your cards. After you submit your request, you will be presented with an online card to print and use immediately until you receive your permanent card(s). Select your carrier from the drop down menu and enter your mobile number to receive a text with a prescription discount card to use at any time. Please note you must have an SMS/text messaging-enabled mobile phone. Standard text rates apply and/or data usage (depending on your carrier). Tell your friends about AgilityRx! Complete the form and submit. Your friends will be so grateful for helping them save big on their prescriptions! Now you can have the same great pharmacy locator and drug pricing tools right on your smartphone. Oh yeah, you will never need to worry about forgetting your pharmacy card, it will also be with you on your smartphone! The best part is, the app is absolutely free. So click on the image below to download the app and start saving on your prescriptions! 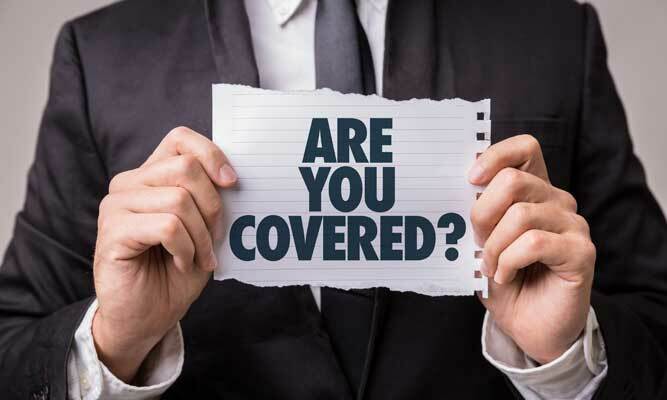 Secure Connection: For your protection, this website is secured with the highest level of SSL Certificate encryption.